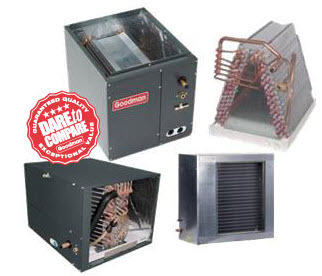 Evaporator coils should be checked once a year for debris buildup on the fins. Coils should be cleaned with a vacuum and soft brush or a foam chemical and rinsed. Evaporator Coil cleaner should be used with water and a coil cleaning brush. Be careful not to damage the fins as it can be a costly repair. All Climate Mechanical is available to clean and inspect your evaporator coil to ensure you are running at optimal efficiency.